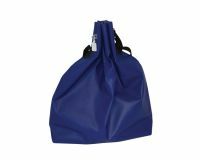 At Versapak, bags are what we do. 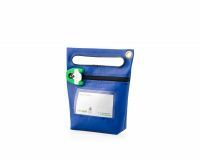 We've been producing quality tamper evident bags for clients internationally in a multitude of sectors - including document wallets and cash pouches for over forty years, all the while building a steadfast reputation for superb quality and service. Our products are secured with our Tamper Evident Security Seals that ensure your sensitive and valuable items remain undisturbed. 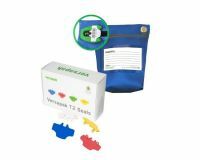 Use Versapak's patented T2 Security Seal with cash bags for the ultimate tamper evident security. We also provide cash drawer covers, bank note counters, padded, protected chip and PIN reader cases along with mail pouches and internal document pouches.